LOB must admit that the most useful item in her make-up bag is a little pot of MAC matte eye-shadow in Omega, applied daily to the fading brows with a small angled brush. Without this sweep of definition, LOB’s visage has all the character of a boiled egg. Eyebrows have the power to transform, as evidence all around shows. 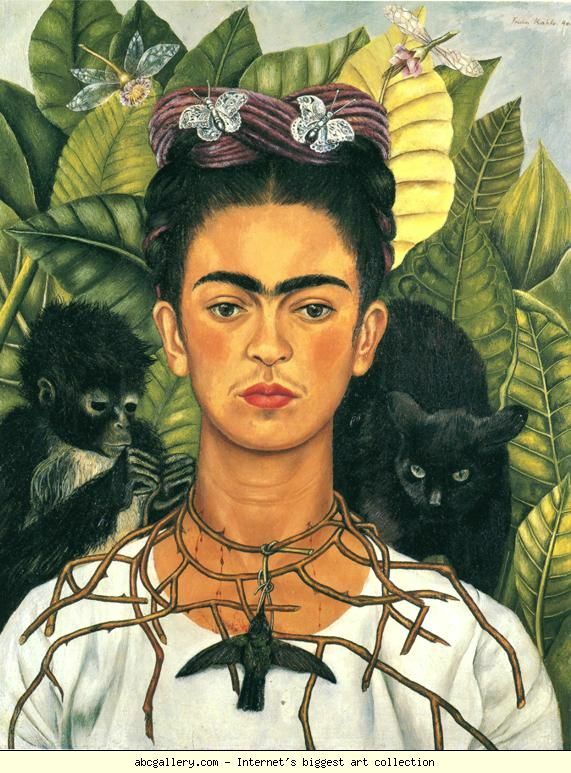 Frida Kahlo famously defied convention and exaggerated hers to hirsute glory in self- portraits; one time Bond man Roger Moore based his acting range on lifting one or the other quizzically; current catwalk favourite Cara Delevigne is eyebrow icon of the moment across all media. 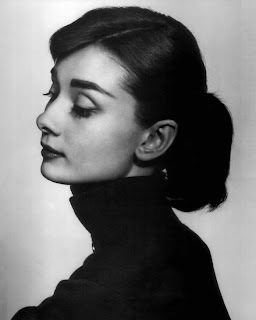 on the other hand, remains a point of reference for young and old alike, and the knowledge that full brows can make the face appear more delicate by contrast. This doesn’t mean that we ladies of a certain age can let them grow so rampantly we look like Sam Eagle. If you must pluck, the experts say to stay away from the actual brow line, and tweeze only the annoying little stray hairs beneath the natural line. Another thing to remember is that eyebrows are often regarded as twins, when in fact each eyebrow can differ slightly – and therein lies the danger of over-plucking to match up. Threading is still holding strong as the popular method to keep stragglers at bay. Grown-up colleague Cath is a fan. “I over-plucked my eyebrows at 19 and they have never grown back fully. I’m wary of using tweezers now. Threading gives a flattering shape, the pain is over quickly, and it lasts longer.” It’s also relatively in-expensive. By spending a little more, you could opt for a salon dye. 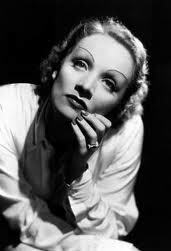 In fact, there are so many more brows’ options these days it can get bewildering. Over to Annie G, beauty supremo at the long established Make Up Forever boutique in Dublin’s Clarendon Street. “Colour and definition is very much down to the face shape of each individual, and of course with age, we tend to lose our natural colouring. Black eyebrows are too severe - I believe lighter brows are more flattering on mature faces. On the other hand, not having any definition at all can make us look almost alien. It’s worth it to get a make-up artist to advise on shape and tone. Eyebrow pencils should be applied with very fine, feathery strokes to fill in any gaps, and preferably with a shade slightly lighter than your natural brow colour. Follow this with a brush of matte shadow to soften and seal the pencil strokes.” Permanent brows are a whole other world, says Annie. “I have seen some very good results, but you need to tread carefully as you will have to live with them for a long time if it goes wrong.” She also recommends compact kits to store in your bag, such as MUFE’s Aqua eyebrow product which comes with special brush and in a range of colours, or the handy brow definer pen. So no reason, then, for us femmes to become invisible when reaching the proverbial uncertain age. With a bit of luck, we, and those eyebrows, should remain in high definition for another while.